List of Timelines (Wikipedia): Includes art, crime, economics, religion, and more. R016.82 P. The Literary Life - a Scrapbook Almanac of the Anglo-American Literary Scene from 1900 to 1950. R781.66 CRA. Rock & Roll Year by Year. The first section covers 1950-1954; beginning in 1955 there is an entry for each year through 2002. R781.66 WHI. Billboard top 1000 singles, 1955-1990. R781.97 M. Variety Music Cavalcade 1620-1961: a Chronology of Vocal and Instrumental Music Popular in the United States. R802 B. The Triple Stream: Four Centuries of English, French and German Literature, 1531-1930. Authors and books, year by year. Did you ever wonder what it would cost to purchase all the gifts in "The 12 Days of Christmas"? What kind of career you might have had in 55 BCE? What Shakespeare's English really sounded like? For more than 30 years, PNC has calculated the prices of the twelve gifts from the classic carol "The Twelve Days of Christmas." The result is the PNC Christmas Price Index, a unique and whimsical holiday tradition that makes learning about the economy fun. Are you creating a timeline as a history assignment, as a family history page, or for a family birthday or anniversary? Here are some helpful books and websites that contain thousands of dates to help you with your project. You can find even more books than those listed below by searching our Catalog by Subject for Chronology. 2 volumes; non-circulating. 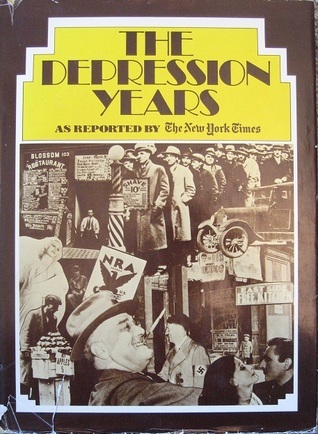 Covers through 1930. History Year by Year: The History of the World, From the Stone Age to the Digital Age. Chronology and Documentary Handbook of the State of North Carolina by Vexler, Robert I., State editor. Call Number: 975.6 C N.C.C. Call Number: R975.6 POW N.C. Chronologies of American History, Antislavery, Immigration History, and more. Ready Reference (non-circulating.) Indexed by years. Major U.S. acts and treaties arranged chronologically by Congress. Non-circulating. 10th century through 20th century. Non-circulating. Colonial era through 2002; index is in vol. 2.; non-circulating. 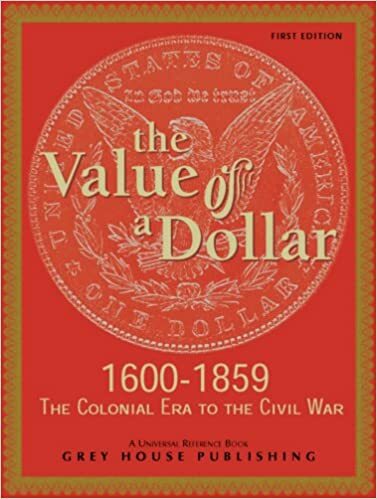 "[This is] the first edition of The Value of a Dollar, 1600-1865. This book both parallels and compliments its popular older brother The Value of a Dollar, 1860-2004"--P. [i]. Non-circulating. Includes bibliographical references (p. [437-442]) and index. Includes bibliographical references (p. 492-493). Non-circulating. Seeing ancestors in historical context -- Creating a timeline -- Why did they leave? -- How did they go? -- Coming to America -- Myths, confusions, secrets and lies -- Even harder to find missing persons -- Social history and community genealogy -- State by state -- And region by region. Includes bibliographical references and index. Explains how genealogists use timelines. North Carolina Collection -- Periodicals. Quarterly. Treasury of American genealogical sources: unique primary sources, local and family histories, and finding aids. Includes historical census, PERSI, Revolutionary War records, and more. Through NCLive. Access from home with library card. How to Make a Timeline: Instructions on how to create your own timeline. Timeline Generator: Select a custom date range to create a historical timeline of events listed in the Digital History database. Make a Chronology: Select a subject and custom date range to create a historical chronology.